Vrooom! 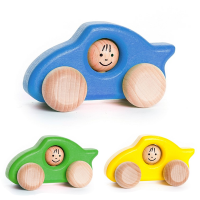 We love these delightfully colourful, small push along cars from Bajo. 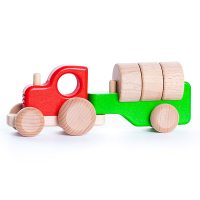 Made from sustainably sourced European wood and the safest non-toxic paints, they are ergonomically designed for little hands to push along easily. 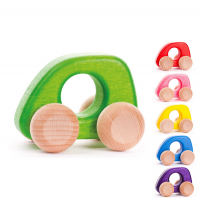 Wonderfully tactile, these timeless classics are perfect for open-ended play. 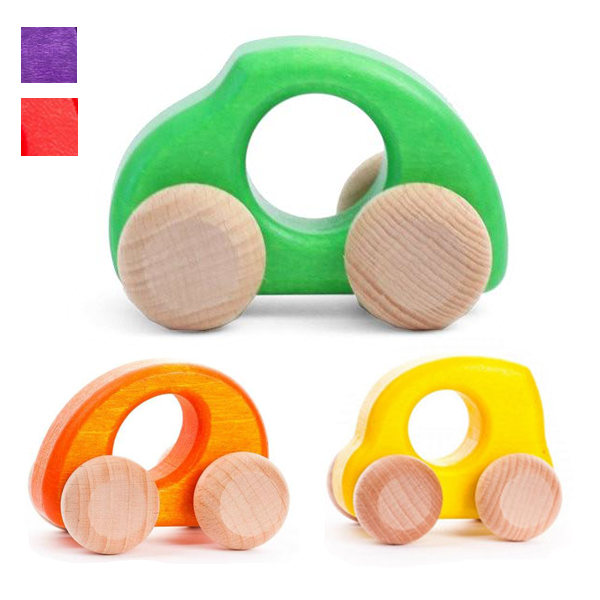 Please note: The car design you receive will be randomly picked from one of the three shapes shown in the image. 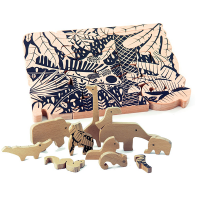 All the designs are fun, funky and fabulous and we know you and your little one will love whichever one arrives in your parcel!